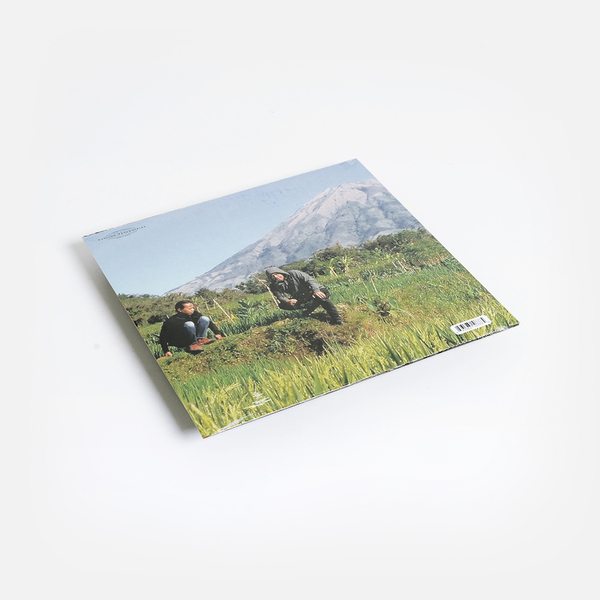 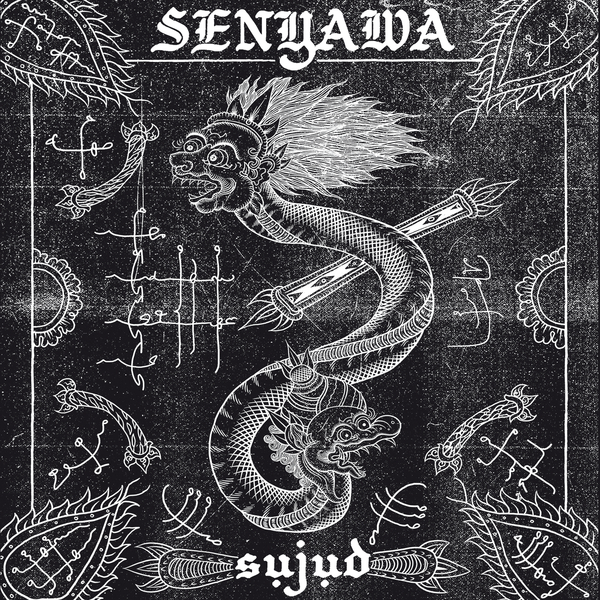 Senyawa stir primordial spirits in the cosmically heavy doom and psych explorations of ‘Sujud’, the Indonesian duo’s stellar debut with Sublime Frequencies. 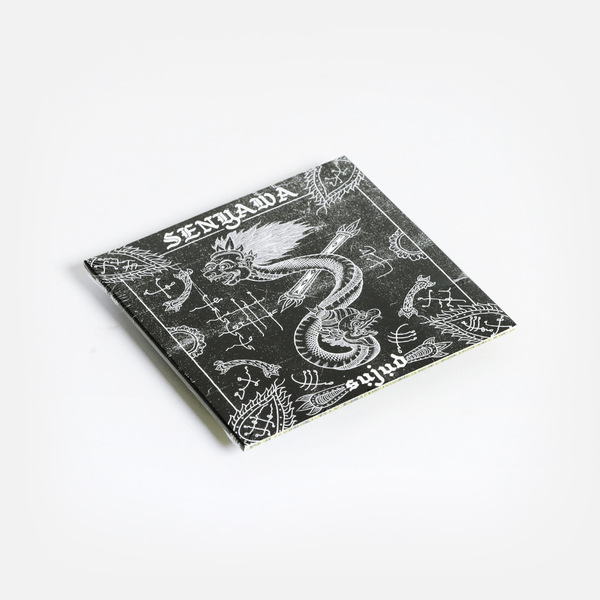 Since arriving to global underground acclaim in 2015 with the ‘Menjadi’ LP on Rabih Beaini’s Morphine Records, Senyawa have established themselves among the most beguiling acts in circulation right now by meshing traditional Indonesian music with elements of doom metal and free improvisation to realise a sound truly without precedent. 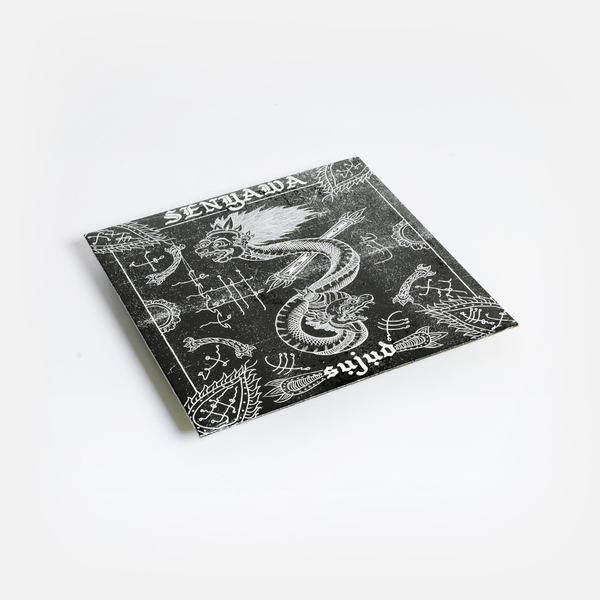 Judging by what we’ve previously heard from Rully Shabara Herman and Wukir Suryadi’s duo, ‘Sujud’ is unmistakably their definitive and most powerful album yet. 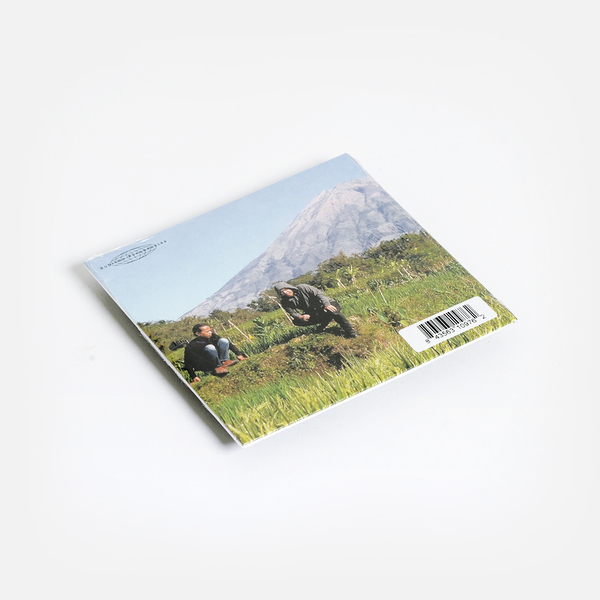 Across seven tracks they explore phantasmagoric scenes of throat singing and abyss-staring doom guitars on the incredible ‘Tanggalkan Di Dunia’, alogn with paralysingly haunting psych-folk on the title track, before jamming gibber-jawed vocals and churning metal riffs on ‘Perjuru Menyatu’, and rounding out with the possessed vocals and grunting guitars of ‘Kembali Ke Dunia’.